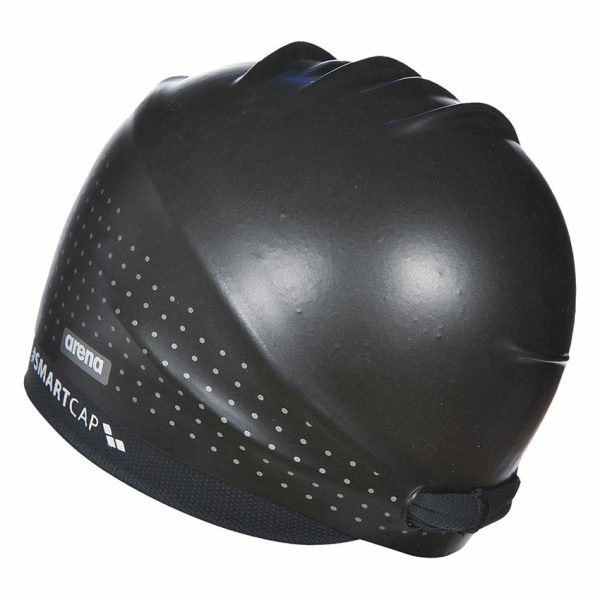 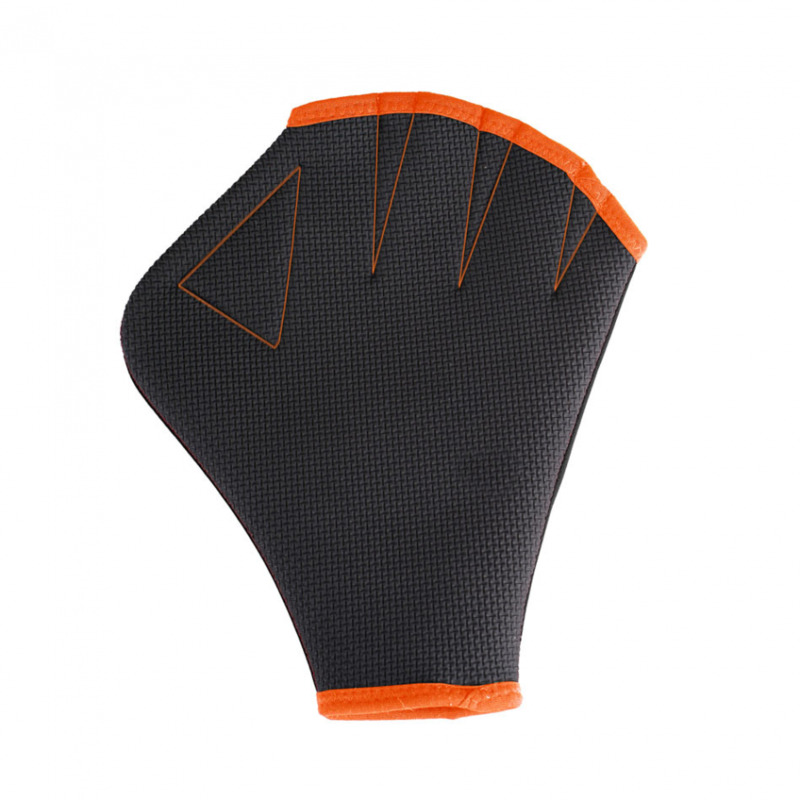 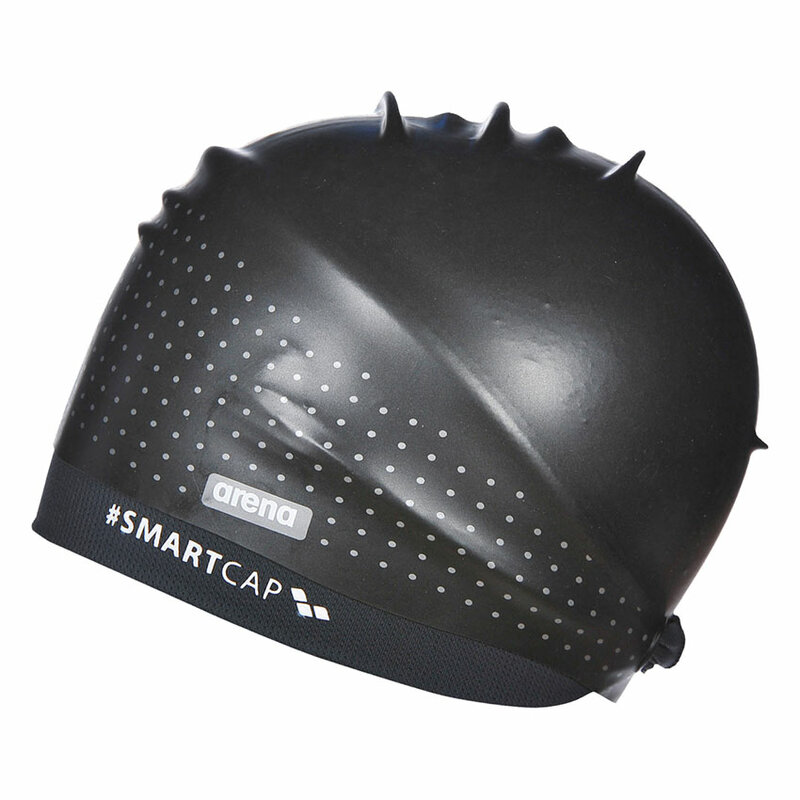 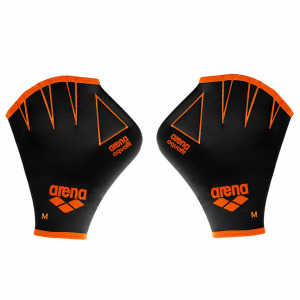 Black Arena Smart training cap, designed especially for long hair! 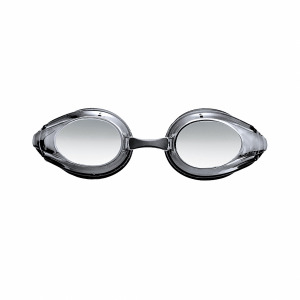 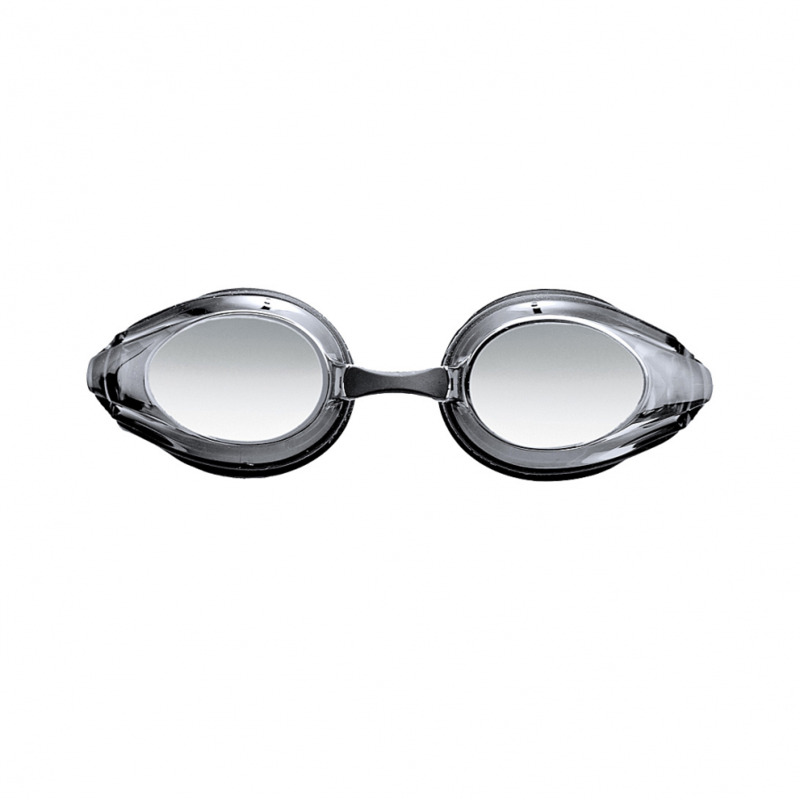 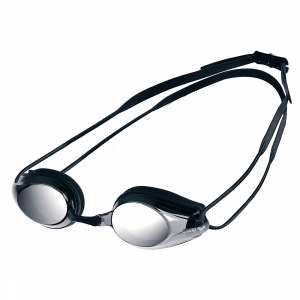 At last a water resistant swim cap which has been designed specifically for people with long hair!! 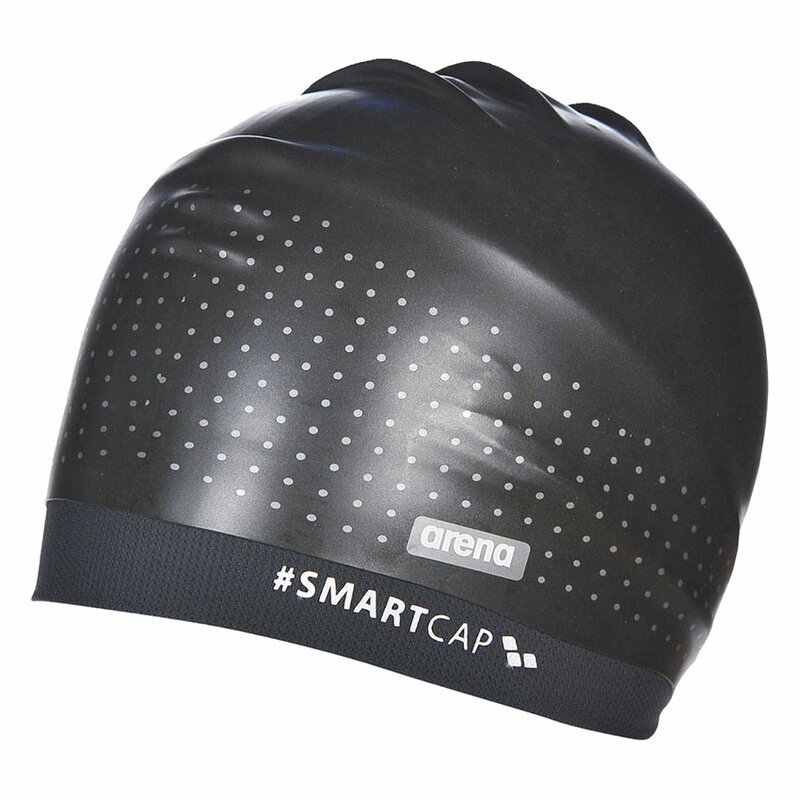 The evolution of the Smart Cap has become this model with and elastic breathable band that holds your hair in place and than a waterproof silicone cap which also protects it.